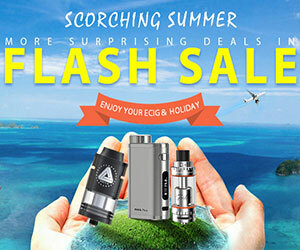 Augvape are putting out some pretty great devices and the Augvape Druid RDA is no exception. 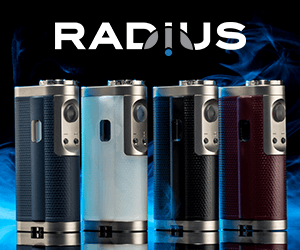 The Druid comes with 2 different top caps for 2 different vaping experiences. The first one has 4 airflow holes at the top which then feed down and hit the top of the coils. The second one is much shorter with the airflow coming in from the sides and is quite small at only 13.5mm high. 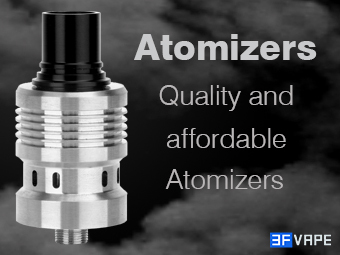 It’s nice to have options and the inclusion of a second top cap and barrel is a nice addition from Augvape.